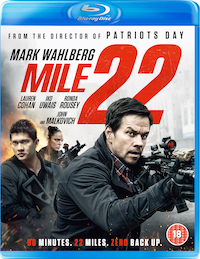 FilmJuice Competition: To celebrate the release of the blistering Mile 22 we've got TWO Blu-ray copies to Give Away! 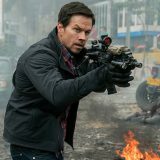 For your chance to win, simply answer this question (entry details at the bottom of page): Which Hollywood A-Lister stars in Mile 22? 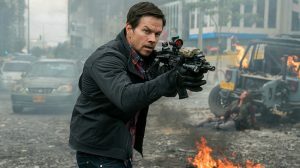 Mile 22 is out on Digital Download on January 12, is available to buy on Blu-ray™ and DVD on January 28 and is rated 18. The DVD has a running time of approx. 1 hour 30 minutes and the Blu-ray approx. 1 hour 34 minutes.